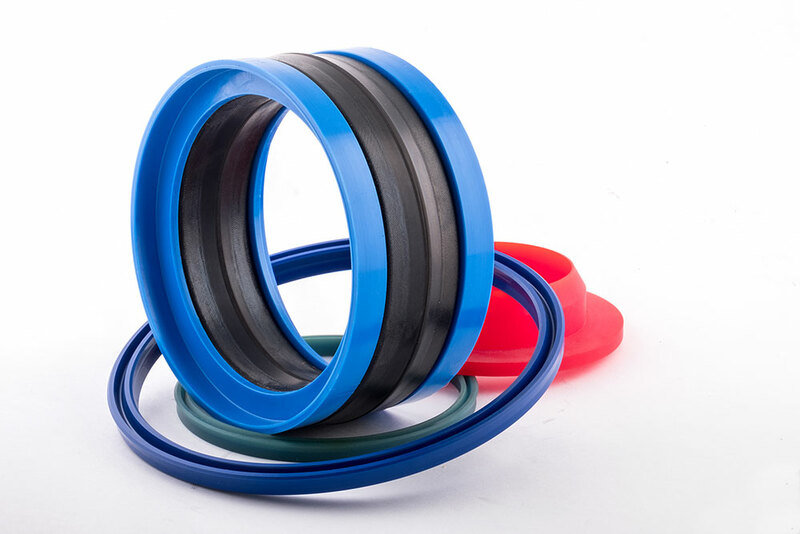 Hydraulic and Pnuematic seals are available in a wide range of styles and materials for both single and double acting applications to suit all types of Hydraulic and Pneumatic equipment. Light, Medium and Heavy Duty applications, a variety of profiles in Nitrile rubber, metal insert or encased, polyurethane, felt or leather, metal encased as required. Press fit Acetal scrapers. In Polyurethane, Rubber Fabric or Leather in virtually any combination of these materials.